Blog How Much Money Can High School Dual Enrollment Save Me? High school dual enrollment can be a fantastic enrichment opportunity for your student. It will give your high schooler the opportunity to get their feet wet in the world of college education while gaining a competitive edge over their peers. But can dual enrollment actually save your family money? Yes, and more than you may realize! How much money can dual enrollment save the average family? Consider this: the average Virginia university will cost you upwards of $919.50 per credit hour. Just thirty credit hours of college, a fraction of an undergraduate degree, will potentially cost your family $27,585. If your student completes a full year of college during high school, that’s nearly $30,000 in your pocket. Just imagine what your family could do with that much extra savings. The numbers don’t lie. 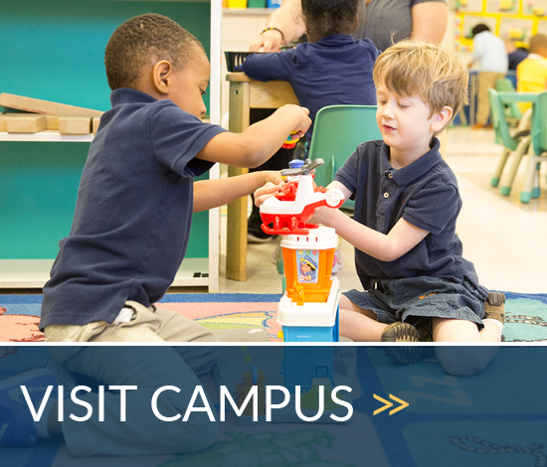 The investment you make in your child’s education on our campus will pay dividends for years to come. Will high school dual enrollment benefit my student? In a word, absolutely. College is unique from high school in that students are expected to already have mastered excellent study skills, and be strong independent learners. By jumping into college courses during the high school years, your student will get a head start on mastering the skills necessary to be successful throughout their college career. Students who graduate high school with great study skills and the ability to learn in a self disciplined manner will be successful in college, career, and life in general. Successful participation in dual enrollment also looks great on college and scholarship applications, opening more doors for your student than you may have imagined possible. How much do dual enrollment programs cost? Often, nothing at all! At Christ Chapel Academy, dual enrollment is built into your tuition and is available as long as your student enrolls early enough in their school journey. With these kinds of programs available at your fingertips, why wouldn’t you encourage your student to take advantage of all that dual enrollment has to offer?